“Why Start a Blog and What Blog Platform to Choose” written by Mike Marko. Do you know how or why to get traffic to your offer, or why start a blog? This blog post answers this for you. Blogging, in my opinion, is the best long term strategy for generating leads and building a following. If blog daily, and write 300-350 blog posts through the course of a year (assuming at least some time off due to holidays, etc.) then you start building a significant chance to being found on by people searching for Google. Blog posts are evergreen… meaning that they are out there forever (until you delete them). That means that have the potential, if you have a call to action, of making money for you at any time… even years after they have been written. That’s pretty cool, huh? So with some homework up front in the way of keyword research, you can create a money making machine. Now it should go without saying that a few blog posts are not going to making you millions of dollars. You need to create a significant number of blog posts to give the site authority in the eyes of Google, and to have a cumulative effect of every piece of content you create. One blog post may have 1 to 25 visitors a month week. But if you blog daily, over the course of a year you will have (300 X 1 to 25 X 4 Weeks) 1200 to 30,000 visitors a month. And if your blog posts are all congruent with your product, that could result in a lot of leads and sales. What Blog Platform to Choose? Deciding to create a blog and getting into blogging every day is great… but if you don’t have the right blog platform you won’t get the results that your effort deserves. Sure there are plenty of free platforms out there, but they are designed so the website providers make most of money from advertising. Furthermore, if you get your site flagged for spam (i.e. advertising your opportunity or product) you can have your website shut down… GONE. I actually talked to someone who had this happen to them recently. Do you want to take that risk? Risk losing everything? I know I wouldn’t. I don’t want to have to worry about having to comply to someone’s idea of what is promotion and what is spam: It can be a fine line. That is why I promote two different blogging platforms. Up until recently, the Empower Network blogging system… well… sucked. They went from a WordPress based blogging system to their own… and lost a lot in the process. Fortunately they recently announced that they are moving back to a WordPress based blog. In addition, they are coming up with several different themes that sound really cool. It will be available in a week and I can’t wait. Therefore this blog is now back in the recommended column. 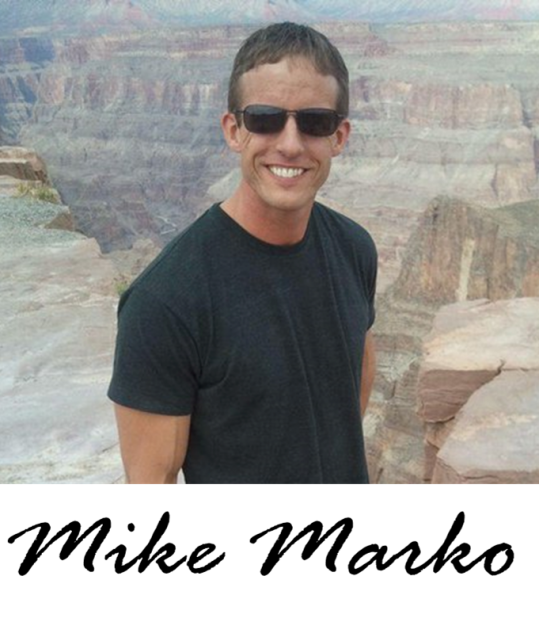 You need to check out this Empower Network Review to learn about the blog and their other products. You don’t have to worry about setting up a hosting account and all the hosting administration that comes with it. Though *slightly* more expensive, the Influx Entrepreneur Marketing Platform is superior to the Empower Network blogging system because it can also be opened up into being a member site where you can host your own products and charge access. It is also self-hosted so you don’t have that headache. Pretty cool if you have that as a long term goal. 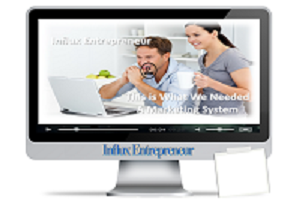 You can check out more advantages of the Influx Entrepreneur Marketing Platform by clicking here. Blogging is a great way to build sustaining, long term income. Pick the right blogging system and blog daily… and you’ll be on your way to creating a passive income machine.